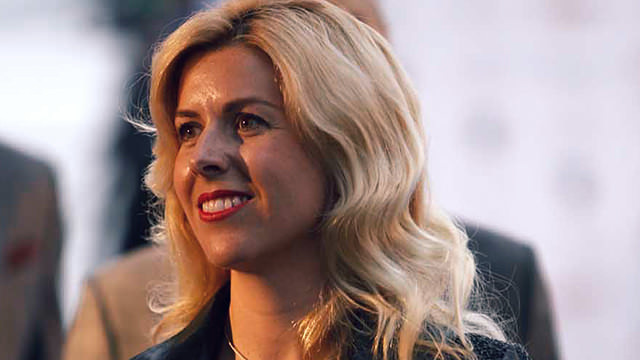 Welcome to F1Minute - Marussia provide updates to María de Villota's condition. It was over 24 hours between updates from the Marussia team, as the Addenbrooke Hospital in Cambridge continued to assess test driver María de Villota’s injuries after yesterday’s accident at Duxford Airfield. The team issued a statement at 4pm today confirming that the Spanish driver had undergone an operation overnight and was in a stable condition, albeit still critical. Finally, he offered his gratitude for the overwhelming support from the fans.